With a maximum of only 112 guests and 95 award-winning crew dedicated to making sure every detail is addressed, yachting aboard either one of the luxury mega-yachts ensures the highest levels of luxury and pampering, a true boutique yachting experience. 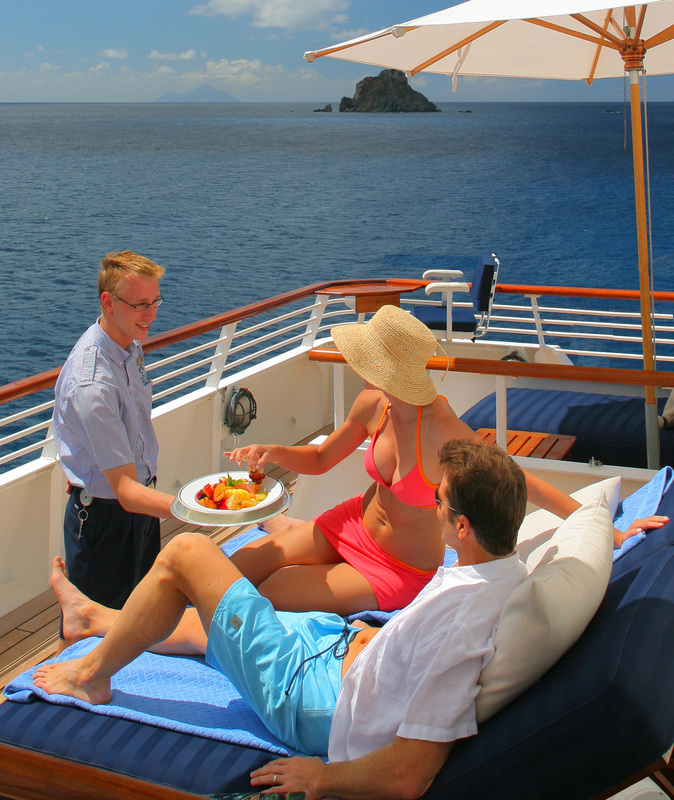 All guest rooms are ocean view and the SeaDream experience is inclusive. 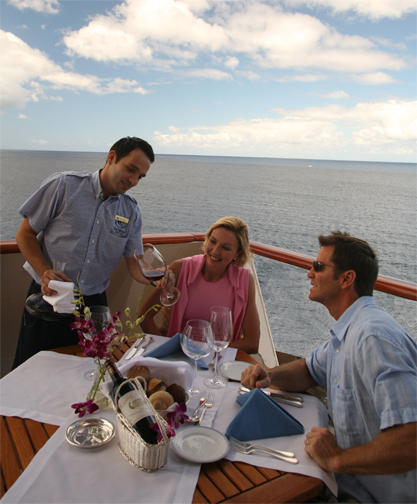 Whether dining al fresco or in the salon, relaxing by the pool or enjoying a Spa treatment, playing a round of golf in the 30 course Golf Simulator or taking a mountain bike shore side and exploring the port of call, guests know that they are experiencing the most personalized and pampered holiday at sea. The SeaDream team both shore side and aboard SeaDream I and SeaDream II enjoy knowing they are providing unprecedented levels of luxury and service. SeaDream’s guests appreciate that whatever they choose to do (or not do!) on their yachting holiday, they will be enjoying one of the best experiences at sea. SeaDream Yacht Club is a family owned company, conceived by Norwegian entrepreneur Atle Brynestad: SeaDream Yacht Club’s Founder, Owner, Chairman and CEO. Brynestad founded Seabourn Cruise Line in 1987 and was its Chairman for ten years, as well as CEO during the initial years. He has also been the Chairman of Cunard Line Ltd. and a board member of Carnival Cruise Lines. 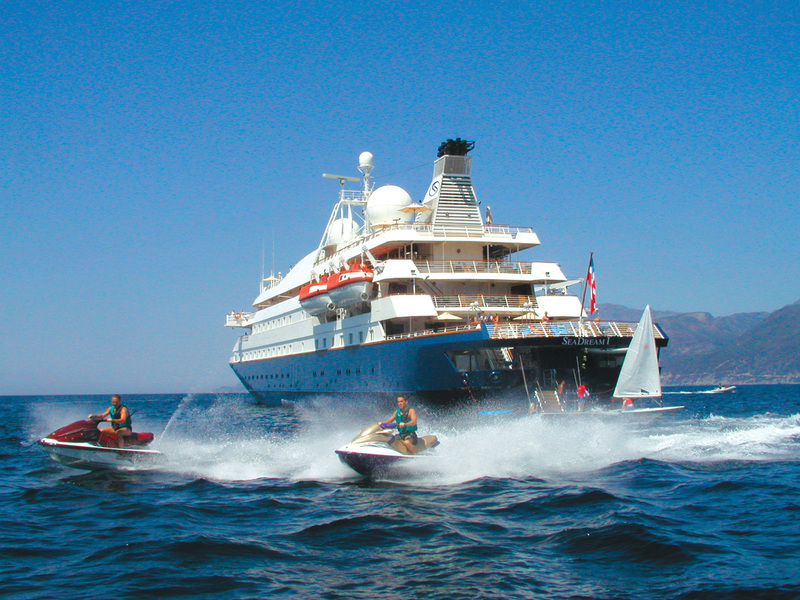 Established in 2001, SeaDream Yacht Club has achieved the industry’s highest accolades for its two innovative cruising mega-yachts. 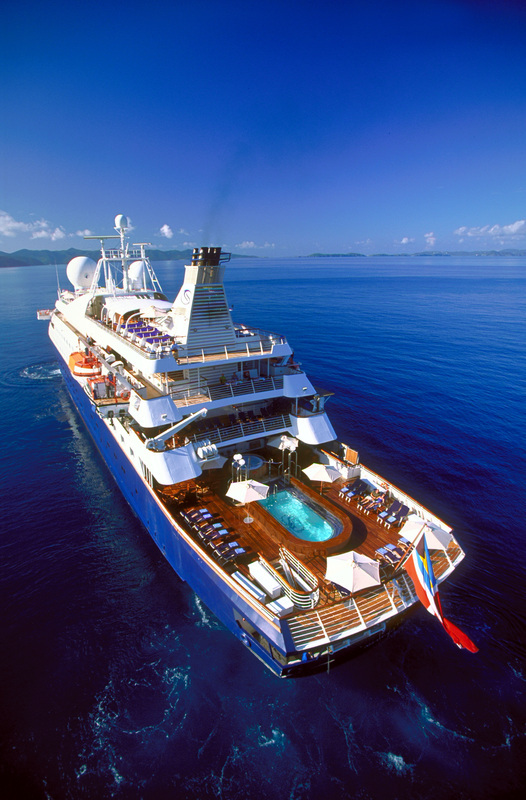 “It’s yachting, not cruising”, defines SeaDream’s mission. 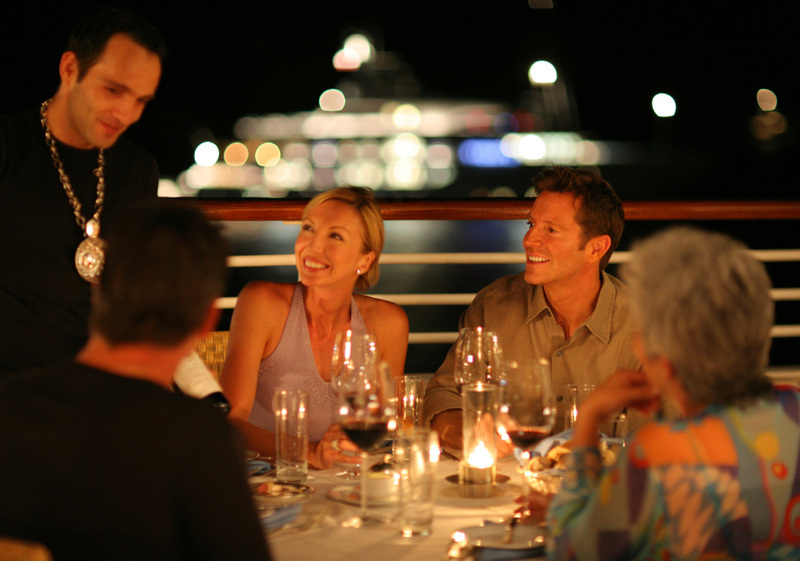 Providing a casual yachting experience that will exceed guests’ expectations is their pleasure. 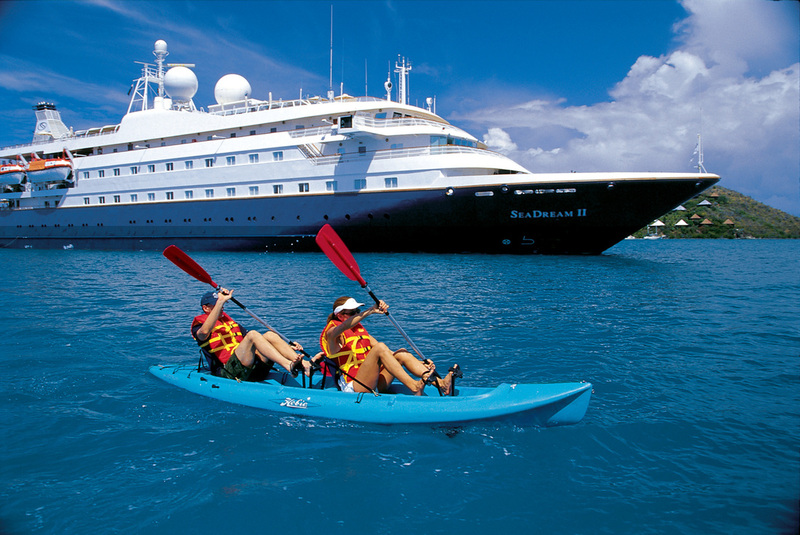 SeaDream’s itineraries are designed to visit the intimate ports, harbors and yachting playgrounds that larger ships cannot reach. 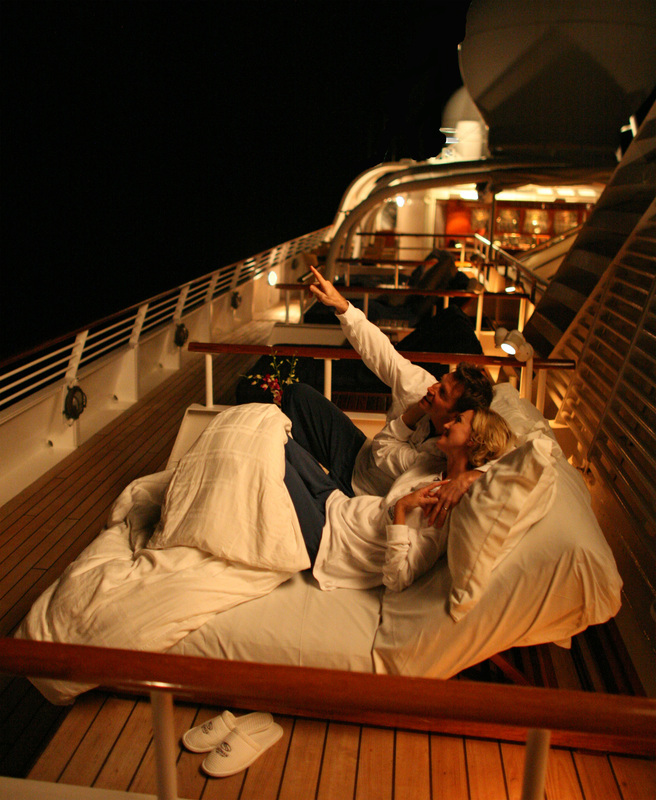 From May through October SeaDream I and II sail the Mediterranean and the Black Sea. 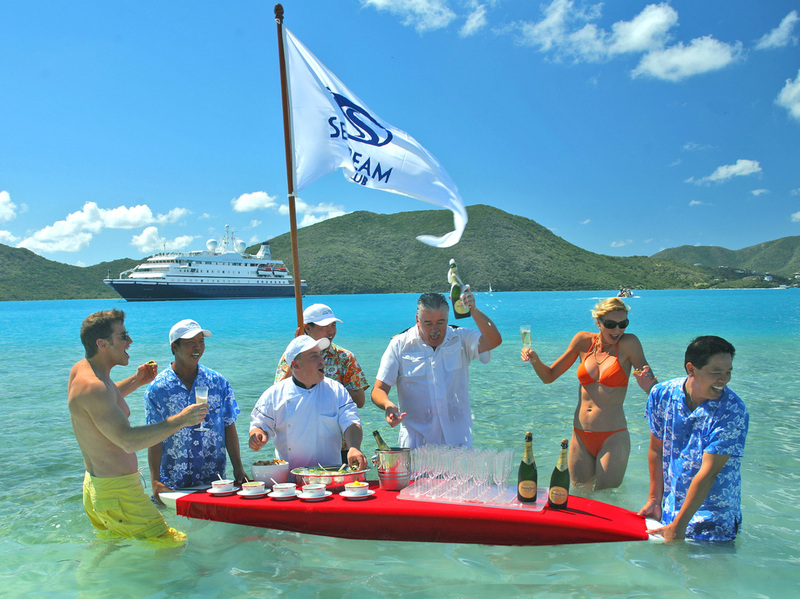 November through April they visit the turquoise waters of SeaDream’s Caribbean. To ensure that guests experience all that each specially selected port of call has to offer, including night life, the itineraries feature overnight stays in some of the best yachting ports and harbors.